Learn how to build awesome online stores with Divi & WooCommerce, the most popular eCommerce platform for WordPress. Learn how to build awesome eCommerce websites with Divi & WooCommerce! 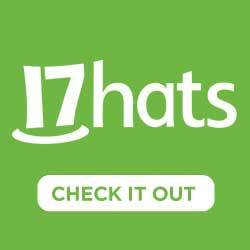 You don't know anything about WooCommerce but want to build an online store. You know Divi and WordPress pretty well but are getting requests for ecommerce builds and aren't sure where to start. 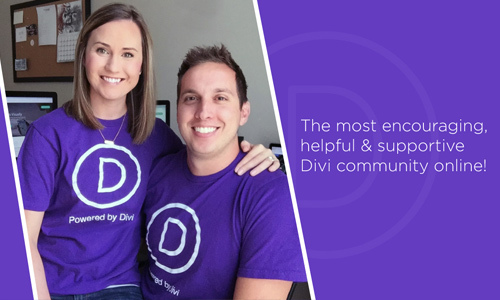 You feel comfortable with Divi & Woo but want to take your ecommerce game to the next level. Course is currently 17 videos with a run time of 3hrs 37min. All posts are videos accompanied by written text as well! While the course is specific to WooCommerce & Divi, what you'll learn can be applied to any other WordPress theme. 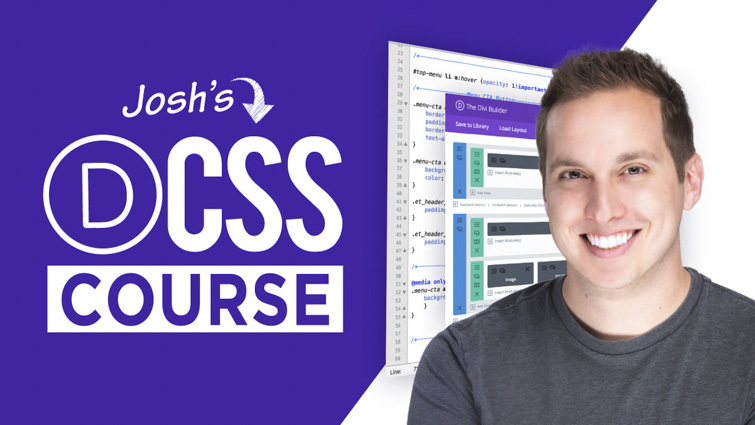 This is not a "Divi beginners course" (that a separate course I have in the works). We will cover some of the basics of Divi but a basic understanding of Divi & WordPress is recommended. A basic foundational understanding of CSS isn't required but is recommended for advanced styling. Do I have access to the full course when purchased? Absolutely! This is not a “drip style” course. You’ll have full access to go through any section you want, at any time. Do I have lifetime access to the course? You have full access to the course for as long as it’s up! (which should be a very long time ) There’s no enrollment deadline or course closing. Will the course be added on to? Yep! I plan to add on to the course periodically as long as it’s live. And when certain requests and questions come in, I’ll likely add extra lessons and resources to the course. What format is the course in? Each lesson will be in video walk-through format (like my tutorials) and accompanied by written posts. Are there tests or quizzes? Heck no. No quizzes, tests or any sort of academic feeling with this course. It’s really more of a training guide. If you’re like me, you hate tests and had enough of those in school ? Will the course ever close or expire? Thank you that was awesome. Understand the Divi/Woo relationship much better now and especially the Woocommerce side of things. I didn’t know anything about WooCommerce and this course just came at the right moment. I accept a new e-commerce project and it will be very helpful for my very first WooCommerce. Thanks Josh ! Excellent course! Good solid information. 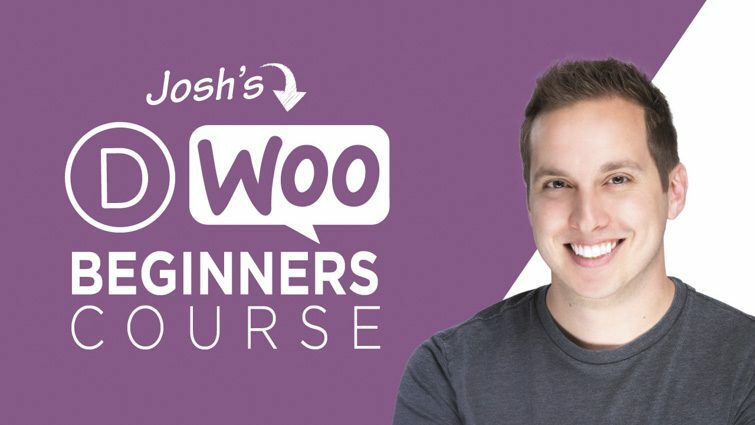 Josh gives a clear overview of WooCommerce and shares his own experience working with WooCommerce websites, and shows examples! 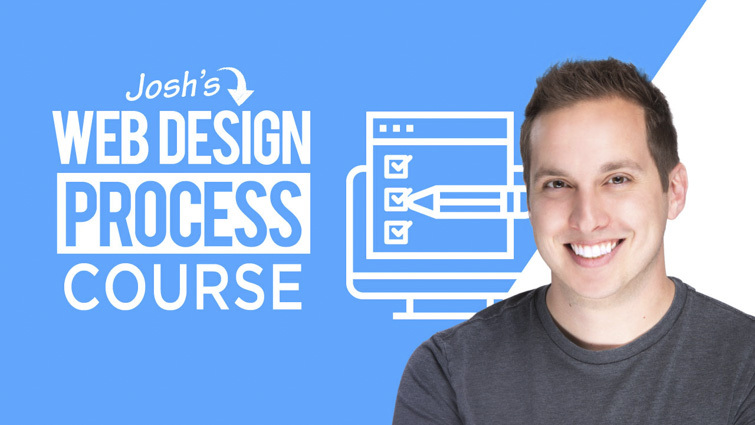 The whole course is enjoyable because Josh explains the information as it relates to what works, and what doesn’t work. WooCommerce is an extensive plugin with a lot of details. I particularly like the way Josh explains the information, he is right at the beginner level with you, he was once there. 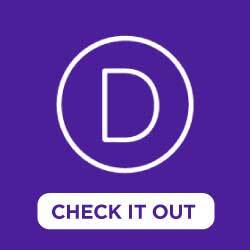 This course shows how Divi integrates with WooCommerce. 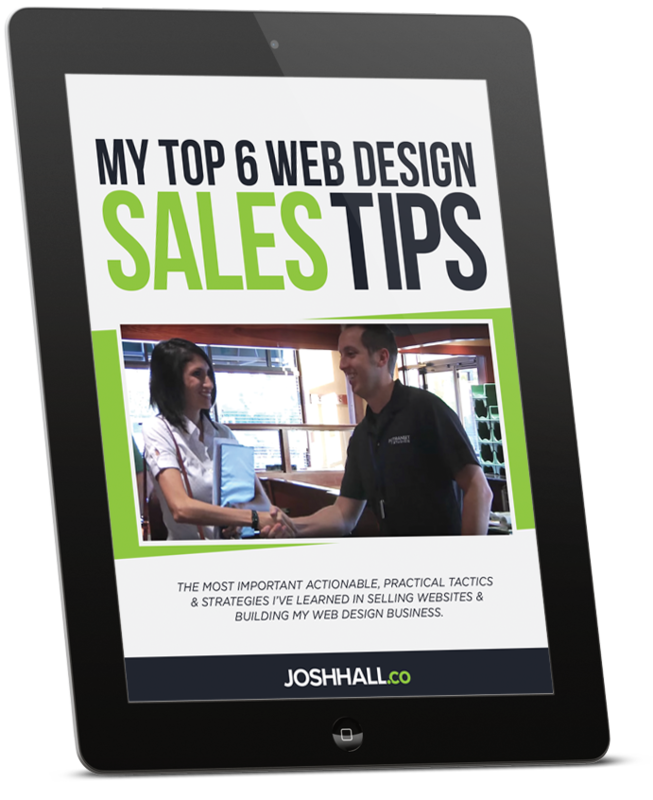 As a Divi Website Consultant and Designer, I have clients who want to sell products, offer classes, sell a book, and anything else relating to E-commerce. It’s not that simple, but with this course, it’s a whole lot more simple. WooCommerce is essential for a website owner wanting to sell products, or services, on their website. After taking the Divi/WooCommerce for Beginners course, I am now confident about setting up WooCommerce for clients. This isn’t a”drip-style,” course, thank goodness, had enough of those. It’s real time learning. Cannot thank you enough Josh! 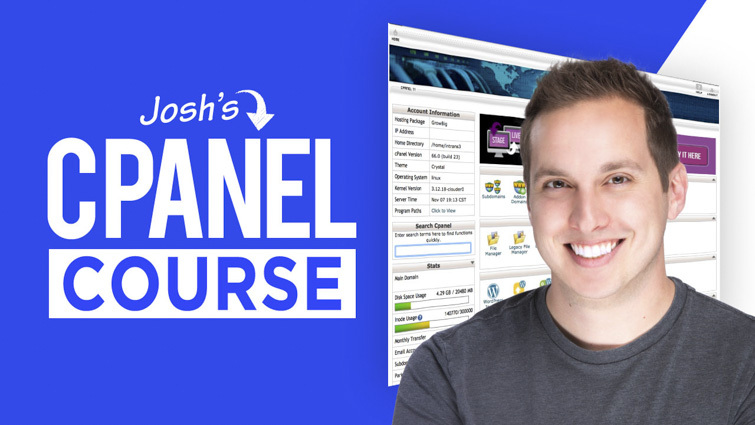 I just started josh’s WooCommmerce course and so far its great, josh has a very clear way of explaining things that keeps the flow and learning doing. I cant wait to finish the course and start my first woo shop. 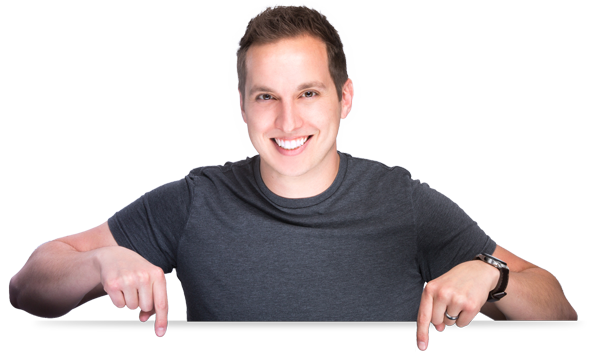 I am excited to have completed the Woo-commerce Course, that Josh has put together. He goes the extra mile and it is greatly appreciated. Very thankful, grateful, that an experienced E-Commerce designer is so willing to share his experience and expertise. Josh goes the extra mile of adding the Child/Advanced theme for Woo Commerce. I am glad that he is willing to add the plug-in information as well, and the detailed description of the CSS. Just him adding the Child/Advanced Theme that is worth the cost of the course. I have integrated the theme into my website, and it looks great. Thank you Josh for Sharing your experience and ways to expand student s portfolio’s, and experience. Keep up the good work.